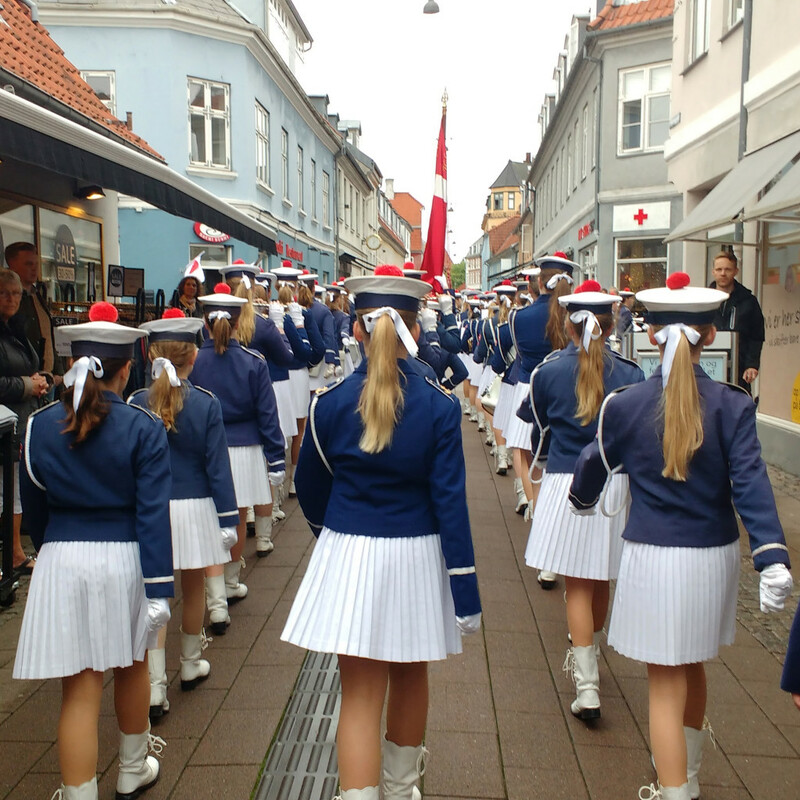 01/09/2017 – The Danish Museum of Science and Technology – Denmark Elsinore Girls March Band will perform ‘Vandmand’ in The Danish Museum of Science and Technology at this september 1st. This summer Lars Kynde and I have been working on a new composition for my Lumisonic Rotera for the Elsinore Girls March Band in Denmark. Under the ø10m projected spinning wheel 31 Girls will play the instrument with a lightsensor in one hand and a small speaker in the other and tell the story of Vandmand, that means ‘Waterman’ and yellyfish in Danish. entrance free. start at sundown.